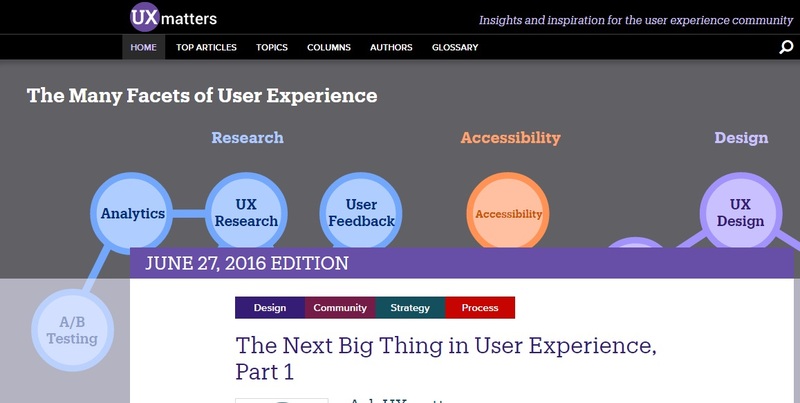 Congratulations to everyone involved in the redesign of UXmatters. It’s long been a source of high-quality, carefully edited pieces on a wide range of UX topics. The new design makes it fully responsive, and adds a host of other features. What is a confidence interval and why would you want one?